This entry was posted on January 8, 2019 at 3:37 am and is filed under Garden. You can follow any responses to this entry through the RSS 2.0 feed. You can leave a response, or trackback from your own site. 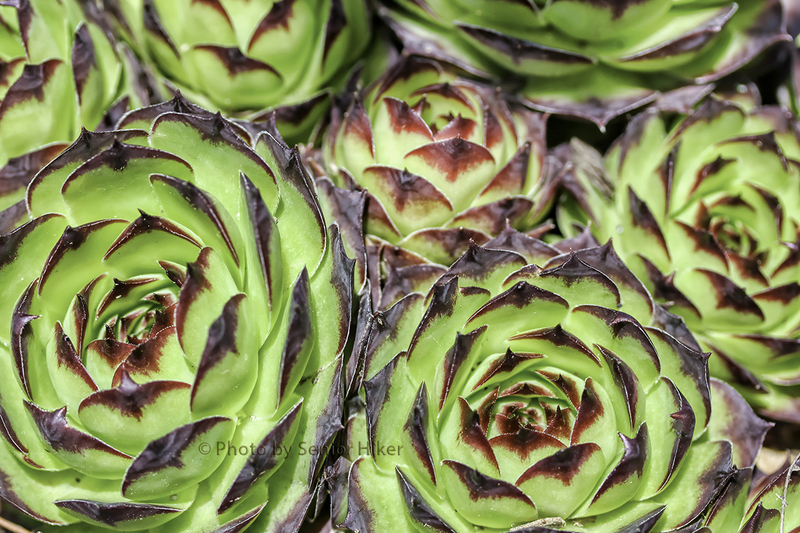 I’m a huge fan of hen and chicks…love yours! I may have to get some! 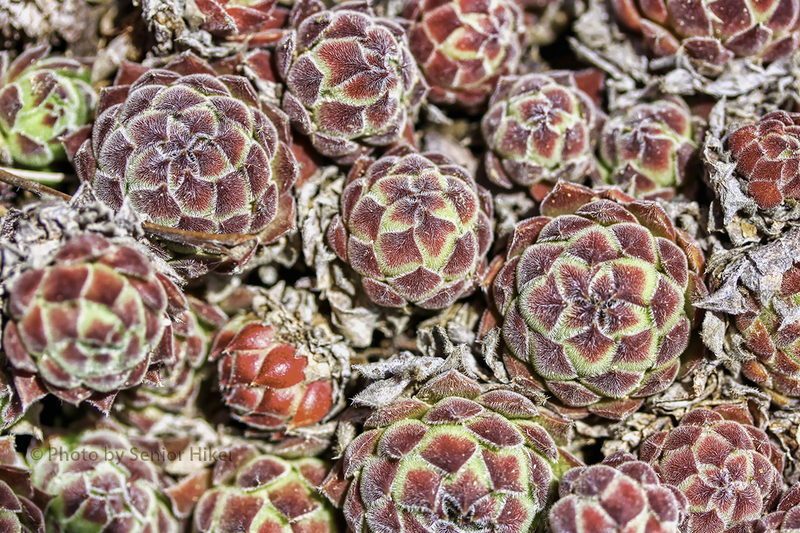 These pictures of them look like they would be so gorgeous as a pattern for fabric! Gorgeous! I only wish they would like my yard as much as they like yours. Wow. Very nice…each one different from the other. I think they’re such pretty plants!! 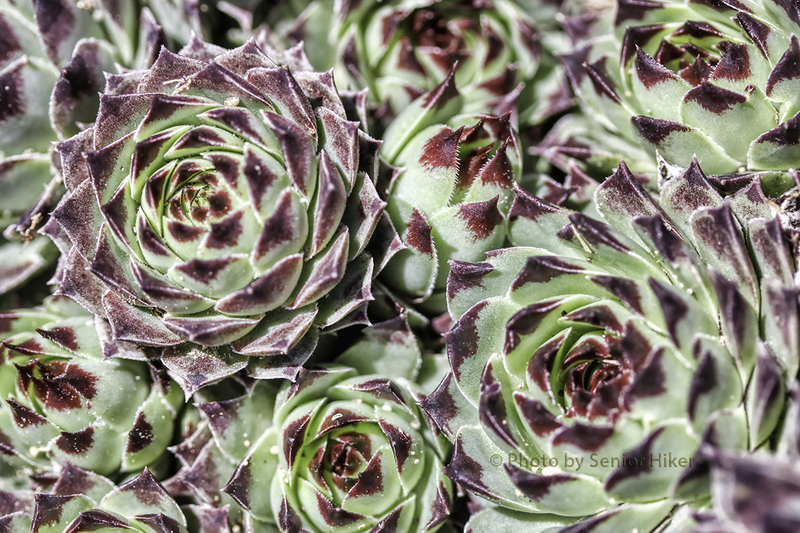 Very beautiful photos of Sempervivum. We had it in our small garden when we lived on countryside (1993 – 2012). 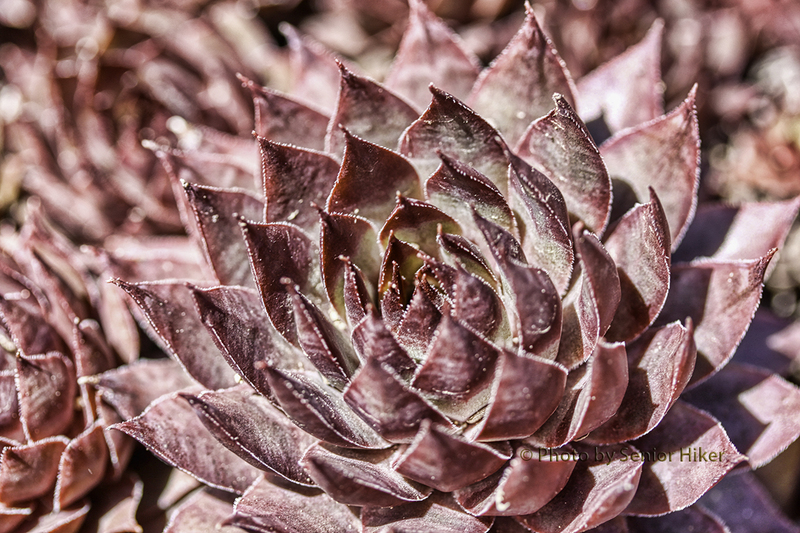 Interesting learning about the species and you got lovely shots on variety of sempervivum ! Great shots! They almost seem to be twirling.